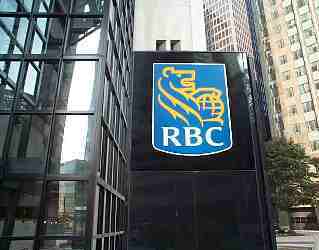 Advisors say a new stock exchange proposed by an RBC-led group could loosen the grip of the TSX, but doubt whether promised limits on high frequency trading (HFT) represent a win for retail clients. “I’m all open for competition, if they want to put a new exchange in and people who want to trade securities feel that they will get better liquidity or better pricing from those shares on the new exchange, then why not?” said Karl Schempp, senior investment advisor with Industrial Alliance Securities in Burlington. The consortium announced its intention to launch a new equity exchange to take on the Toronto Stock Exchange (TSX) and to target what it calls predatory HFT, a form of computerized high-volume trading. Continued on Pg. 2.